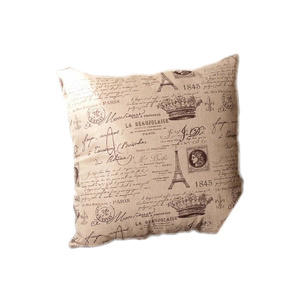 Back by popular demand, this stunning French provincial cushion cover with an amazing rustic Paris print that is sure to impress! 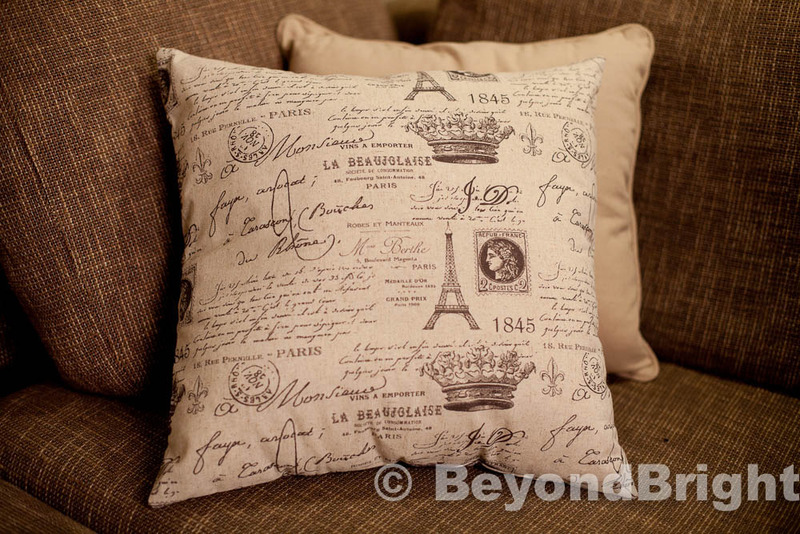 Looking to add a bit of spice to your lounge or bedroom to liven things up? 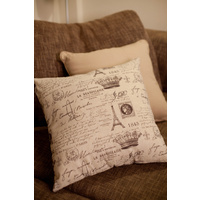 Or do you want a comfy cushion to snuggle against? 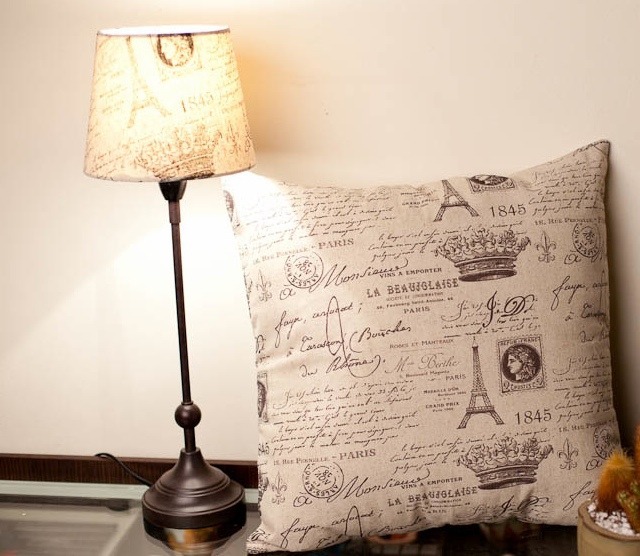 Here are 7 reasons why you HAVE to have this cushion cover! 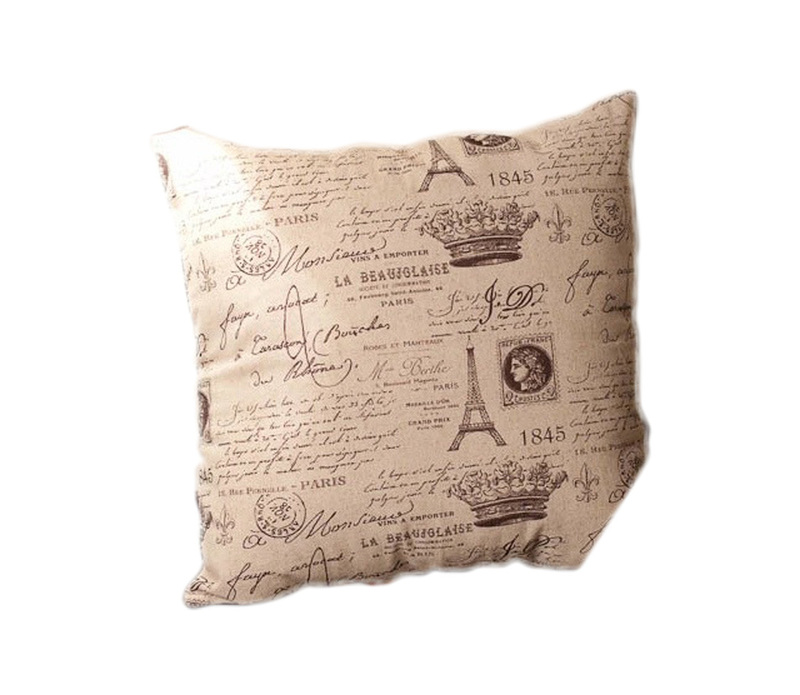 The cushion cover is made from linen, which is durable and comfortable and has a fantastic Paris print on both sides with a zipper at the back. 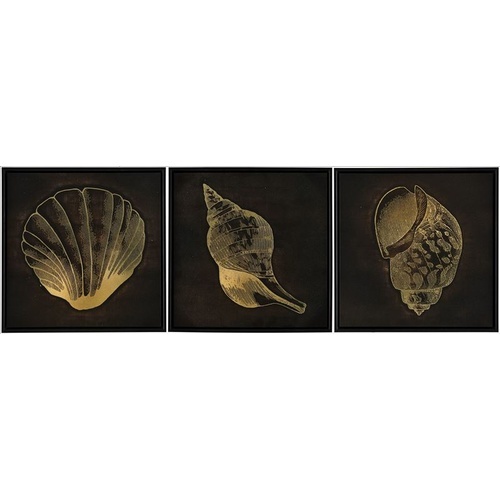 This print is rustic, romantic, vintage and is perfect to complete a provincial bedroom or lounge room or can be added to a modern decor as the focal showcase piece. 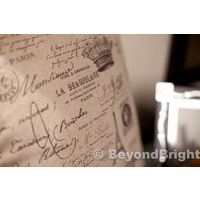 This neutral colour means that it can fit into any decor - use it to blend in with a white or cream decor and add a bit of spice or neutralise other colourful cushions. 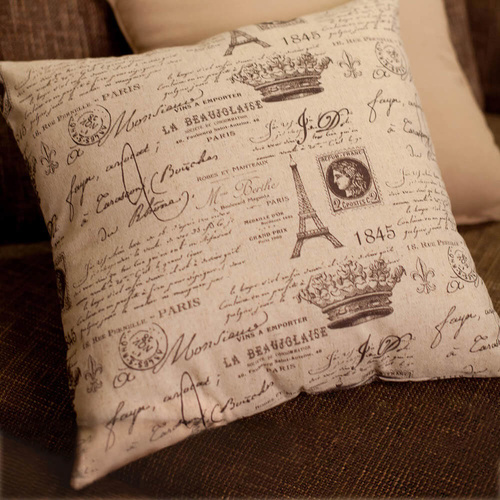 It is very hard to find a French provincial print like this in a cushion and last time we had these cushions we sold out so quickly, so pick yours up today! 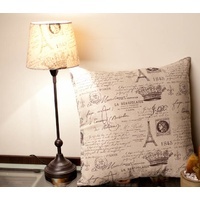 This stunning cushion is guaranteed to impress and fit in perfectly with your decor! 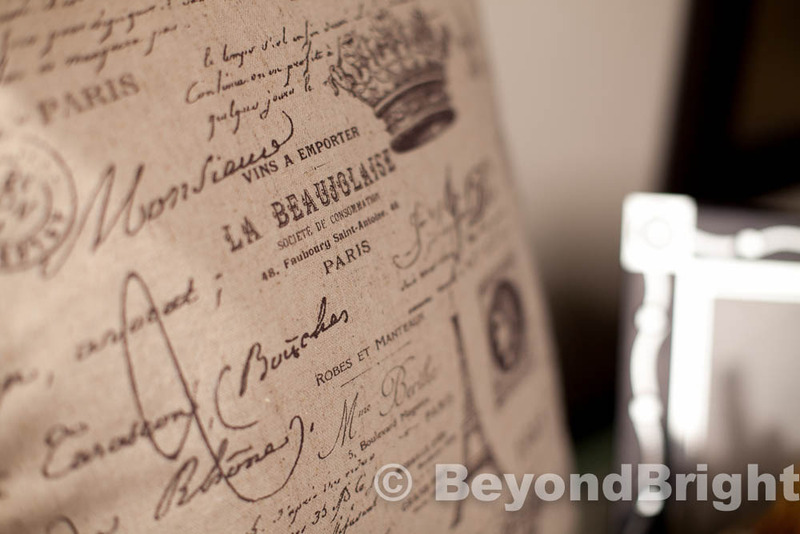 Absolutely beautiful item! 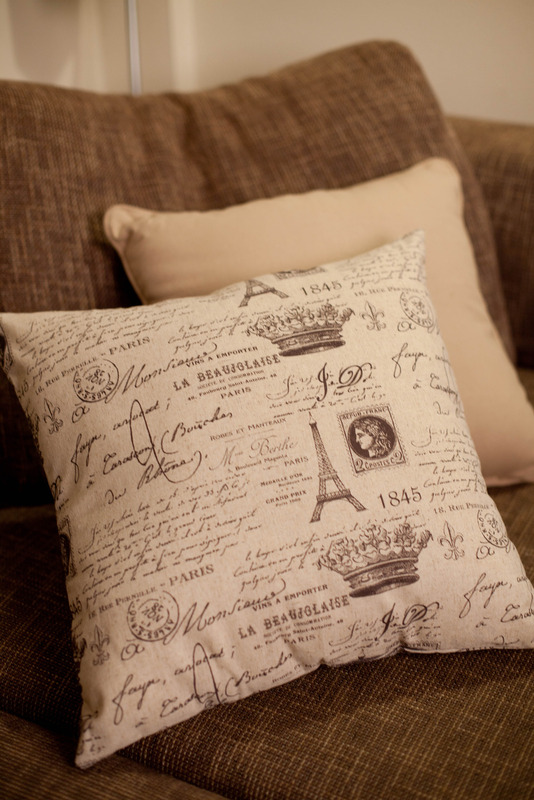 Fits in so well with our french provincial theme! 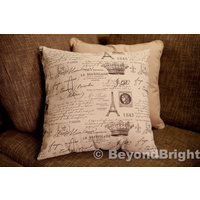 Item exactly as pictured/described!! Very happy! !